This position is responsible for the overall management of the Occupational Health Service Clinic. 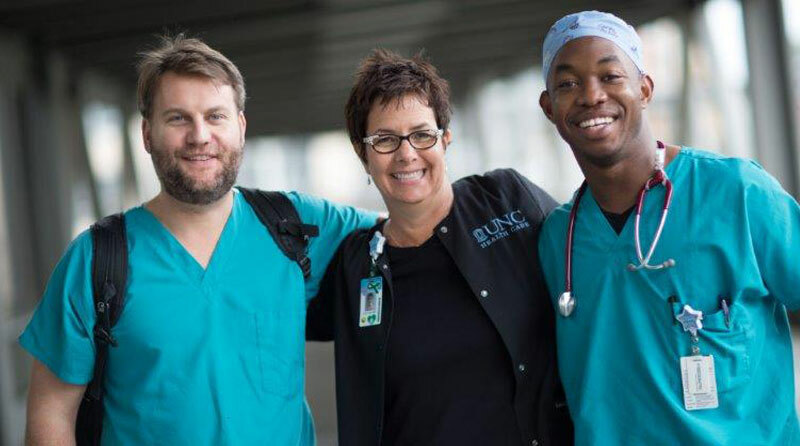 This includes ensuring that appropriate care and services are available to employee and volunteers at the Medical Center, ensuring adequate and appropriate staff on each shift, assistance with annual performance reviews of staff, participation in quality improvement initiatives to address identified employee safety or quality of care issues, providing and facilitating an environment conducive to staff continuing education needs, on-going clinic -based educational needs and orientation of staff members. Must have excellent documentation and communication skills as well as the ability to multitask. Prior occupational health or employee health experience a plus, but not required.